A new bboy legacy has to be built and there is only one way to do this: go to Europe, find the best bboys with the dopest breakdance moves, feed them Croky chips and drill them to become the most impressive army of breakdancers. 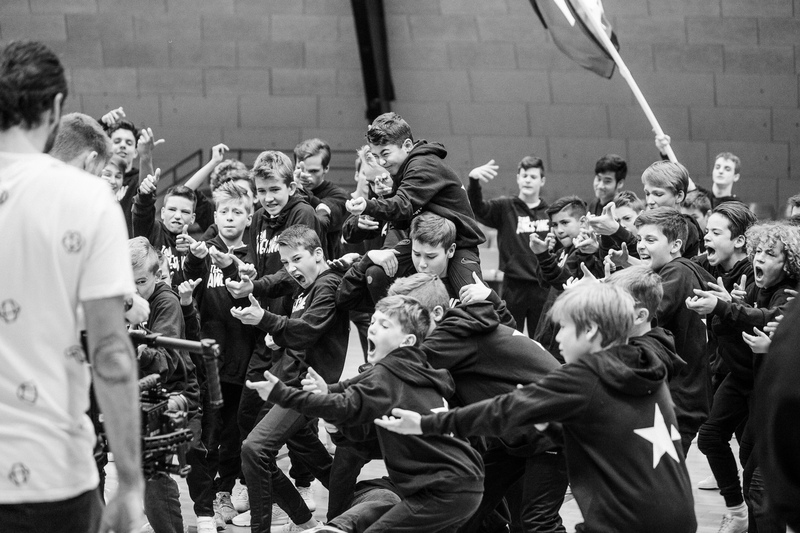 94 bboys from Belgium and Holland were united by Bboy Sambo & Pirroman and trained with an iron fist to make this happen. This online movie, launched at the beginning of January 2017 and preceeded by an online teaser in december 2016, was impressively crafted by the hard work and dedication of Team Shmetta (Battle Droids, Flash Family, Fresh Allstars, Psychos), the 2016 world champion breakdancing and AOOA.TV, jointly also known as Team Awesome. We got contacted by our friends at We Are Digital to create a viral-inspired marketing campaign for Croky. They wanted to do this by gaining as much organic brand awareness as possible and support it with paid advertising on the Croky Facebook page and YouTube channel. The only thing missing was awesome content to bring the whole campaign to life. That's where we came in. We came with the idea to make a sequel of their highly praised video ‘Army Drill’ featuring the Battle Droids. 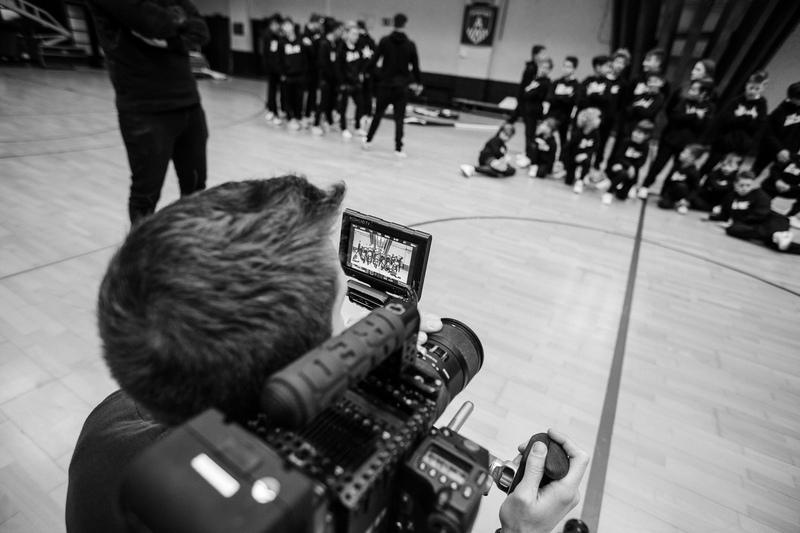 In this production that was bigger, more professional and featured no less than 94 bboys from Belgium and The Netherlands, we shot a new series of videos for the #CrokyDrill campaign: a trailer, a main video, multiple spin-off’s and a making-of. All content first appeared on all social channels of AOOA.TV, as they had the biggest influencer network. On Facebook, the video was posted on the page of Croky through a crosspost-relation. This kept the views central on one video and made it look like Croky posted it directly to their page, without a shared post. On YouTube only the spin-off video’s were uploaded to the channel of Croky, so they could be used as pre-roll advertising. In total, these videos gathered more than a million views all together. The distribution was also supported by digital PR efforts, resulting in the collaboration with top 10 video influencers in Belgium and the Netherlands, who shared the movies and organized online competitions and with Belgian and Dutch general press, which resulted in a wide array of online and offline articles.